It looks like motherboard manufacturers have started adding early support on their X370 and X470 series products for the upcoming AMD Ryzen 3000 series processors. 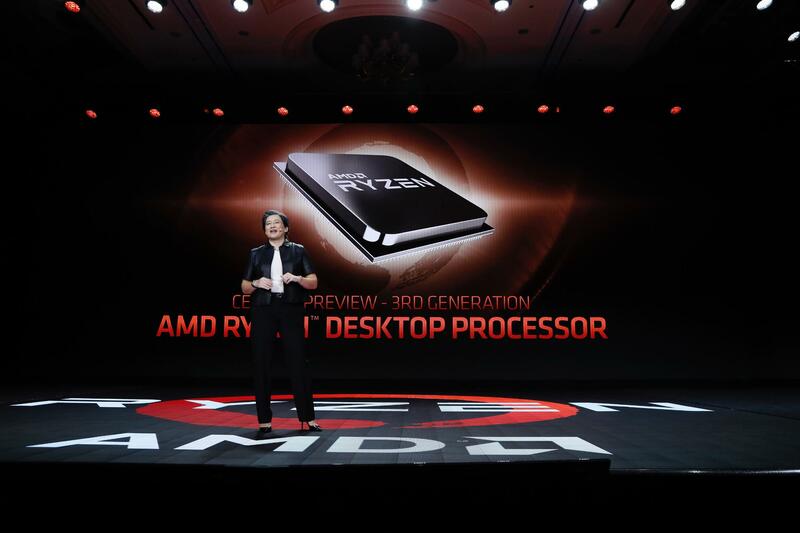 The Zen 2 based AMD Ryzen 3000 series processors are scheduled to launch in mid of 2019 and would be bringing faster clocks, higher core count and improved efficiency while utilizing the brand new 7nm process technology. There are a few manufacturers who have started adding support for the upcoming processors in their existing products. This is part of the commitment which AMD made that all Ryzen series will be compatible with existing AM4 motherboards to offer longevity for the mainstream platforms. 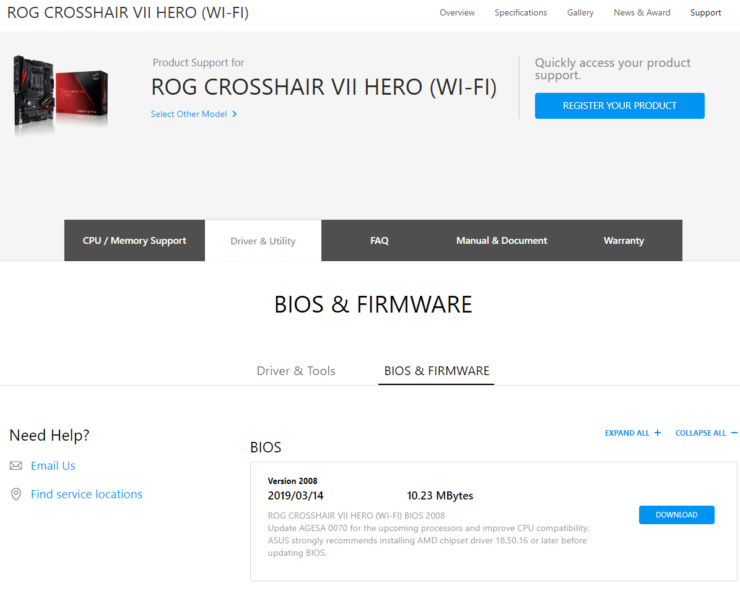 Currently, ASUS, MSI, and Biostar have released the new AGESA 0070 and AGESA 0072 updates for their respective motherboards. Not all motherboards are currently receiving the BIOS updates but would do so shortly. 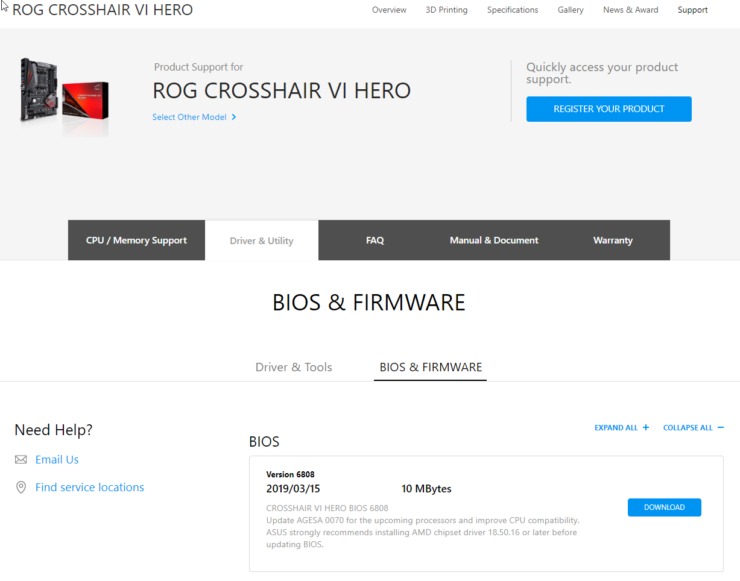 Both ASUS and MSI clearly list that the BIOS supports “New Upcoming AMD CPU” and because we know that there are no more Zen+ processors on the horizon for the X470 or X370 platform, the only processors that make sense to add support for is the AMD Ryzen 3000 series. We have heard reports from sources that the first batch of engineering samples was delivered to board partners sometime during the previous month and a newer batch is arriving this month so readying a BIOS early on makes sense since Ryzen 3000 series processors aren’t that different than their older brethren from a compatibility perspective. Other than that, there have been some interesting revelations around the Zen 2 family. The recent firmware updates have been dissected to reveal the internal codename of the Ryzen 3000 family which is internally titled as Valhalla. As we get closer to launch which is slated for sometime in July with announcements occurring a month earlier at Computex, we will be looking at more details from various leaks. There already are a bunch of rumors going on with retail stores listing down the entire Ryzen 3000 series family along with their expected price points. 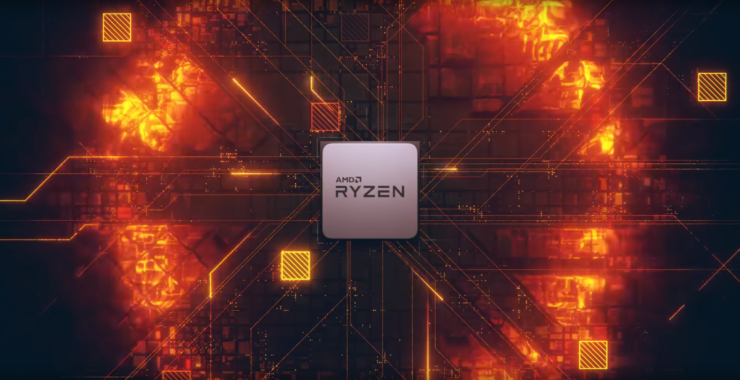 Which AMD Ryzen 3000 series processors are you most excited about?